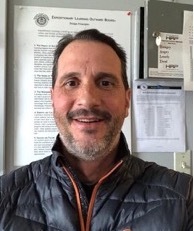 Join host Michael Spearnak on Side A of The FlipSide this Wednesday, December 12th for a conversation with Polaris Expeditionary Learning School principal Joe Gawronski. Growing up as the youngest in a family of seven children, Joe was exposed to a wide variety of music. At the age of fourteen, Joe won tickets at a church raffle to an Eric Clapton concert that helped launch his lifelong love of the blues. He’s also drawn to singer/songwriters such as the Avett Brothers, Mandolin Orange, Joe Pug, and Michael Kiwanuca, to name a few. Joe’s appreciation of music carries through to the music program at Polaris as well, where students learn to play and perform music by the likes of White Stripes and Talking Heads! 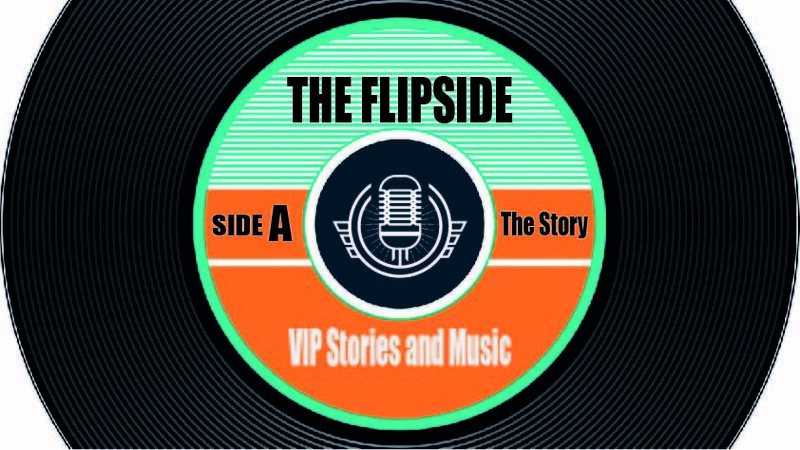 So tune in and get to know the FlipSide of Polaris principal Joe Gawronski!